This arrangement is a simple, yet rich presentation of the French carol "Noel Nouvelet," often known to English-speaking audiences as "Sing We Now of Christmas." 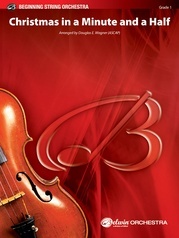 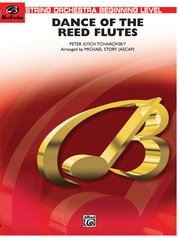 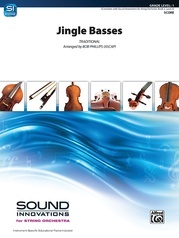 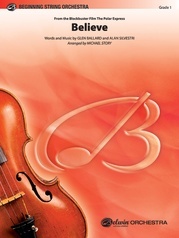 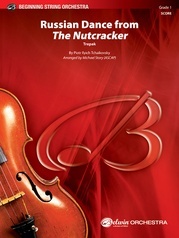 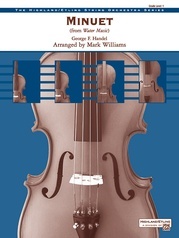 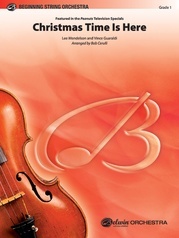 Utilizing only the notes of a one-octave D major scale plus open strings and 4th-finger E on the A string, this beautiful selection is accessible to very young orchestras. 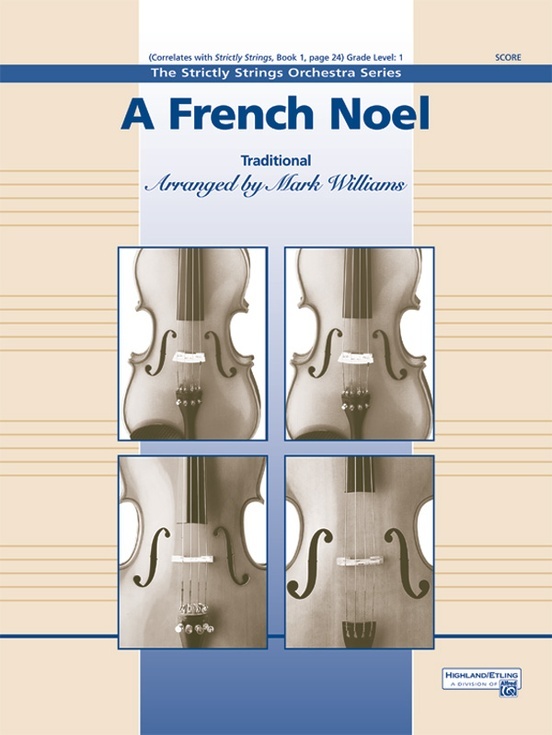 Correlated with Strictly Strings, Book 1, page 24, this beautiful carol in the Dorian mode will make your young string students sound mature beyond their years! A highly recommended choice for your next winter concert.